Hello! In this exploration I will take you to the former Chiapponi Male Preventory. 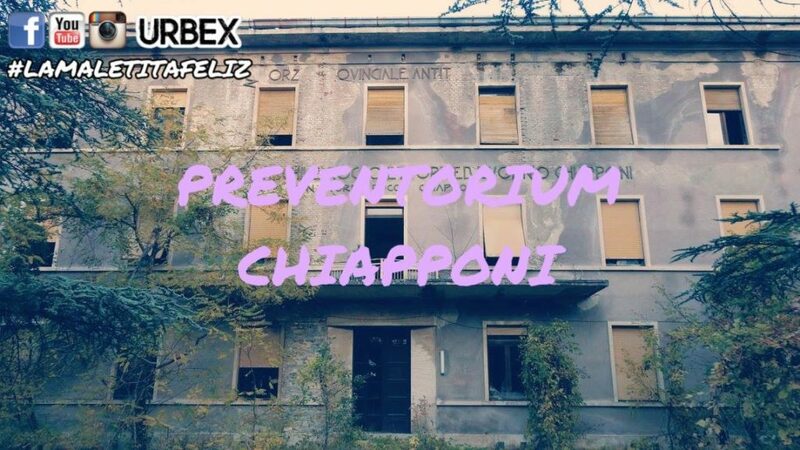 The Chiapponi Preventorium was founded in 1938 by the agricultural businessman Rocco Chiapponi to prevent and treat childhood pulmonary diseases. 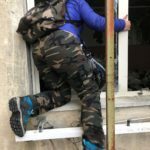 In 1944 the structure was requisitioned by Emilio Canzi (commander of the partisan troops) to make it an improvised hospital designed to treat the partisans and civilians injured during the war. It had this function until the Nazi-Fascist troops seized it. In the post-war period the preventive returned to its original function until the sixties, period after which it began to be abandoned. Later it was acquired by a company for a redevelopment, but it declared bankruptcy and no one was more concerned with making it return to the old dawn. The road to reach the Chiapponi Preventorium is rather tortuous, but once in front of the gate, just move it to enter without problems. Near the house there is a house, so be polite and respectful to the owners.